We take care of your transport from door to door with the aid of the rail network. In the field of intermodal transport, we have been a household name since 1985. Intermodal transport is an environmentally friendly solution for your transport, it is transport where road and rail are combined. Intermodal transport is strongly encouraged by the Dutch government to promote the environment and mobility. It is an economical and environmentally friendly solution that fits corporate social responsibility. Combined road/rail transport is especially suitable for heavier loads and loads with a large volume and low weight. Because of the larger loading capacity, sharp pricing can be used. For the before and after route, in both the Netherlands and Italy, we have a large amount of 100+ own containers. We have a large capacity own cooler containers that keep your goods at the right temperature. In this way, you also have the possibility to transport conditioned goods in a responsible way. The transport times and costs obviously differ per destination. We transport from a box to a complete load, whether it is to be loaded in the heart of Milan or in a village in the Italian countryside. Through our years of experience in Italy, we have a large and reliable network of partners and we create a suitable solution for every transport. We also have our own establishment in Sommacampagna in the Verona region. Every day there is someone in the office for the necessary Italian contacts. Our warehouse with 5 liftable docks and 1 outdoor dock offers the possibility to unload or load from the side. It is also possible to have shipments delivered to our cross-dock. 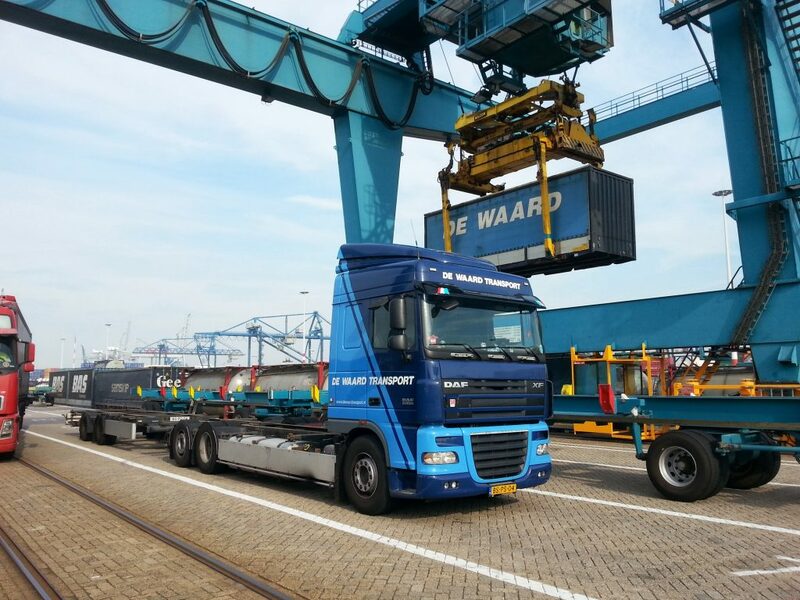 De Waard Italy is an extra service point where we can group your goods and collect them as one shipment to the Netherlands. The departure takes place daily, even at the weekend. Transporting goods from and to Italy is our specialization. With over 80 years of experience and knowledge, we are the transporter of Italy you are looking for.